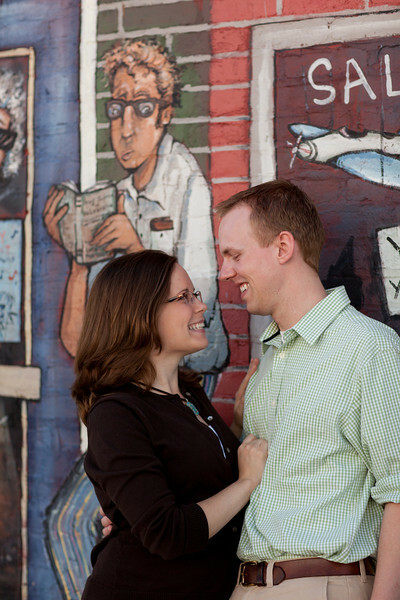 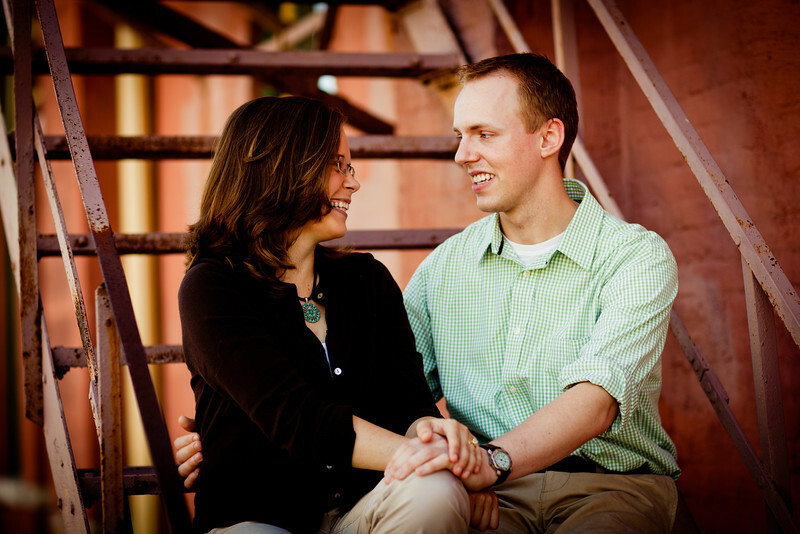 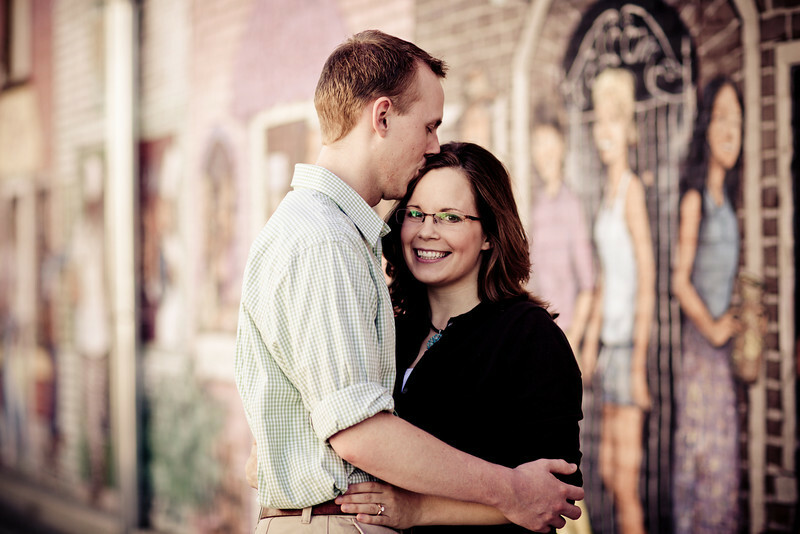 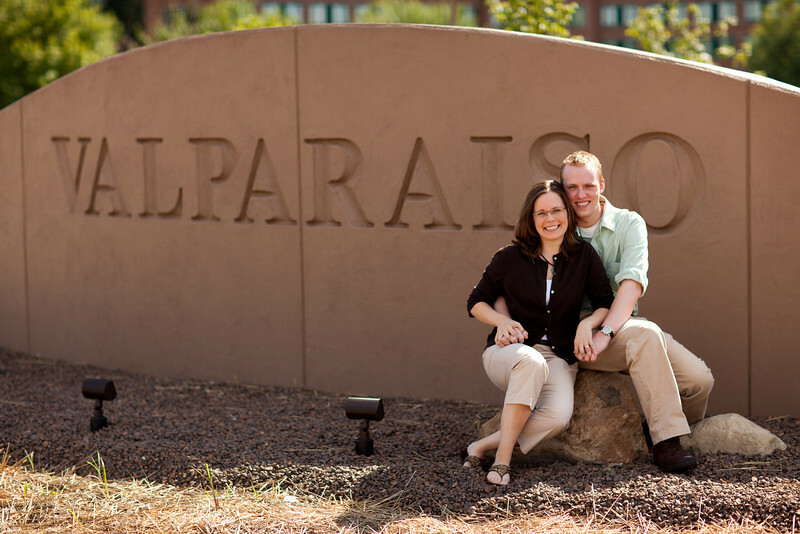 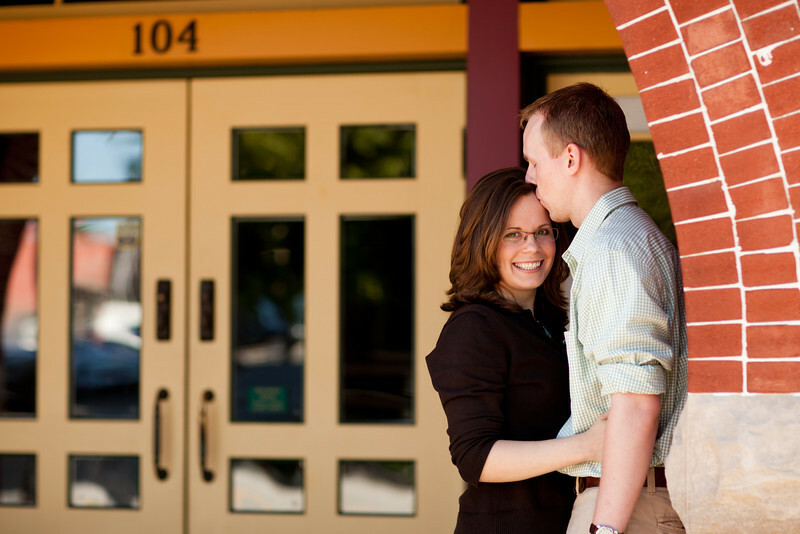 I went to college with Joy, so she asked me if I would take some engagement photos for her and her fiance. 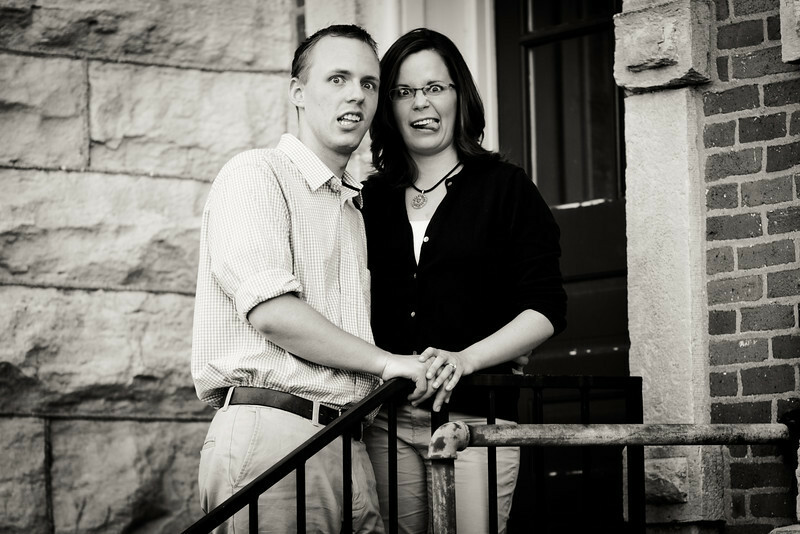 They had a different photographer for their wedding as I flew to the UK for Andy & Suddy's wedding the day that Joy & Michael were getting married. 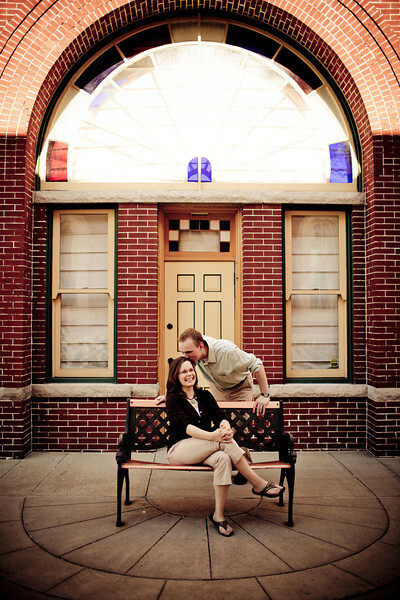 It was great to be able to take these shots for them though!